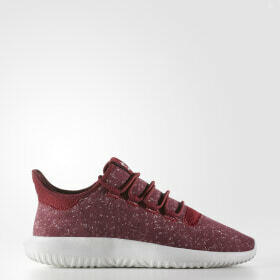 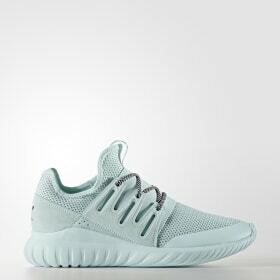 At once retro and futuristic, Tubular sneakers reflect the innovative spirit of originals everywhere. 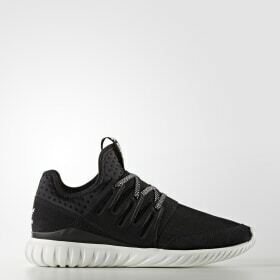 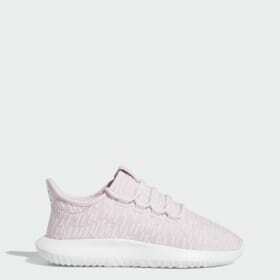 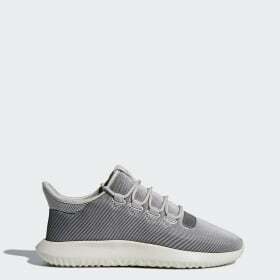 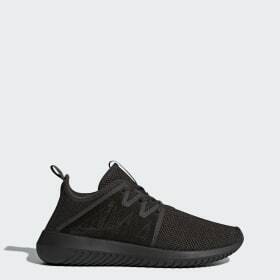 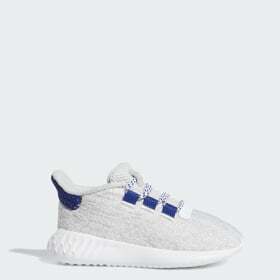 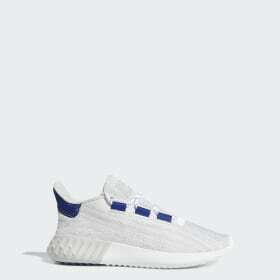 Since its 2014 revival -- helmed by Nic Galway, VP of global design for adidas Originals -- the adidas Tubular has been adopted by the fashion world and street-style circuit. Originally designed by Yohji Yamamoto of Y-3 Qasa fame, the Tubular silhouette is a study in simplicity, making use of the designer’s avant-garde style and streamlined design aesthetic. In the years since its original 1994 release, the adidas Tubular has remained true to its fresh lines and signature outsole. 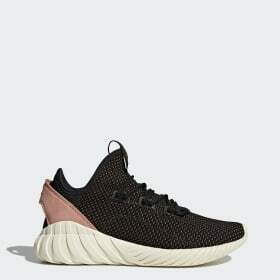 The original Tubular design featured inflatable chambers in the soles that could be adjusted for customizable padding. 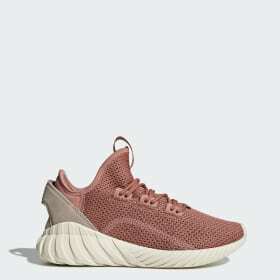 In recent years, a cushioned EVA midsole has replaced the inflatable design, updating the retro technology with a nod to the original concept. 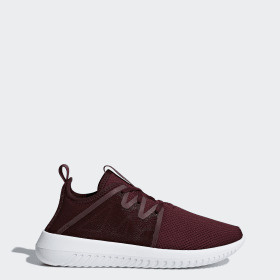 Modern variations of the silhouette feature distinctive details while staying true to the original design. 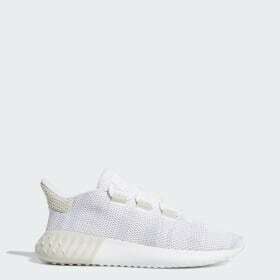 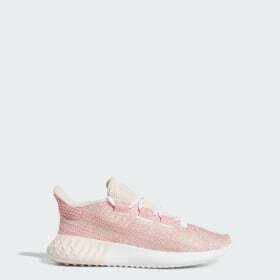 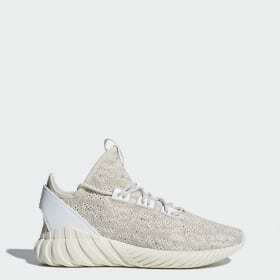 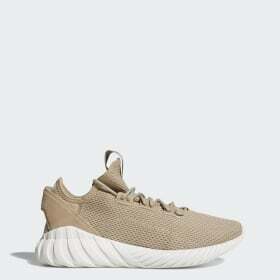 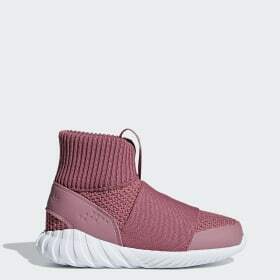 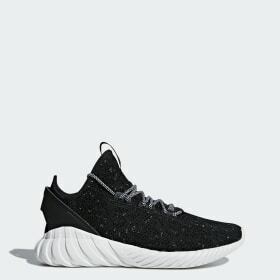 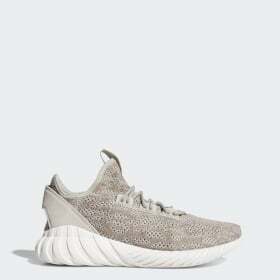 An oversized, tire-like outsole defines the futuristic Tubular Doom, while the Tubular Doom PK mixes the unmistakable look with a super-comfortable Primeknit upper. 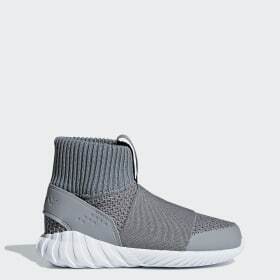 In a nod to running heritage, the Tubular Runner and Tubular Runner Weave borrow from the style of ‘90s runners while providing the comfort of modern materials and technology.